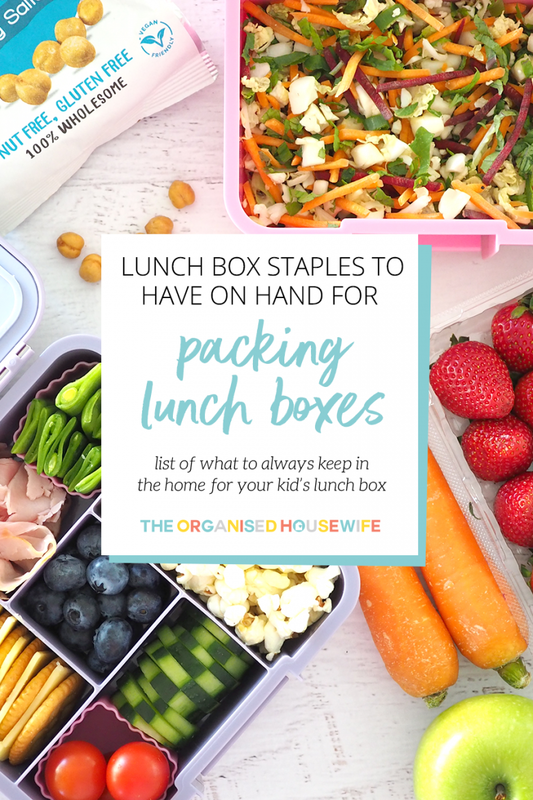 Lunch box staples are important to have when you’re running a busy household. 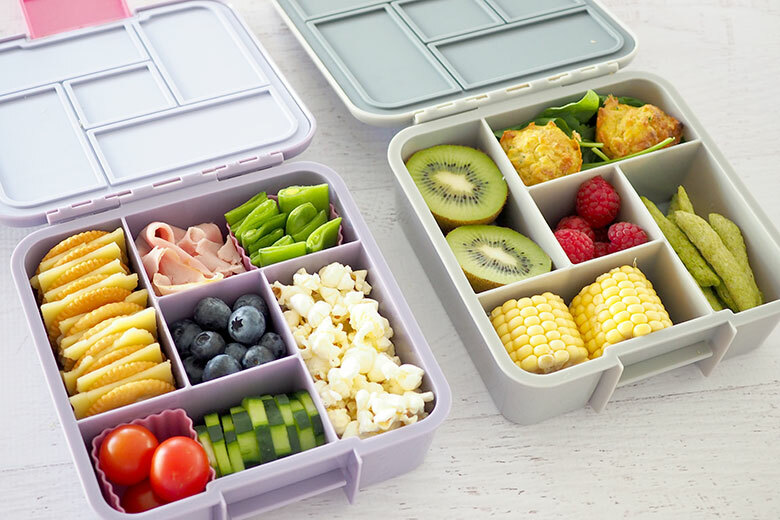 The kids need healthy lunches for school every day, so it is beneficial to have on hand, all food and ingredients that you need to provide your children with healthy school lunches. Here’s my list of fridge, freezer and pantry staples that I can’t live without. Can you believe that school starts in a few days? The summer holidays have gone so fast my end. 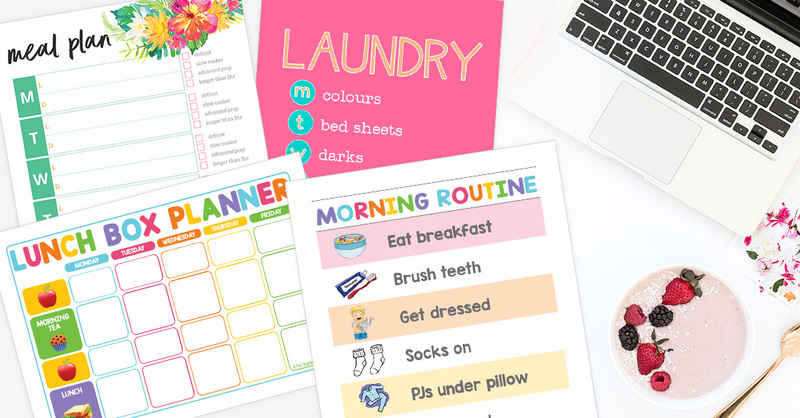 I feel like I’ve barely seen my twins because they have been working so much, while my youngest has been helping me a lot here at ‘Organised HQ’ over her break (she’s loved it). Now they’re all returning back to school next week and I’m getting organised to feed three hungry teenagers and have all food on hand to pack into their lunch boxes. I’m heading away for work next week so I am spending a couple of hours this long Australia Day weekend filling the freezer up with sweet and savoury snacks. 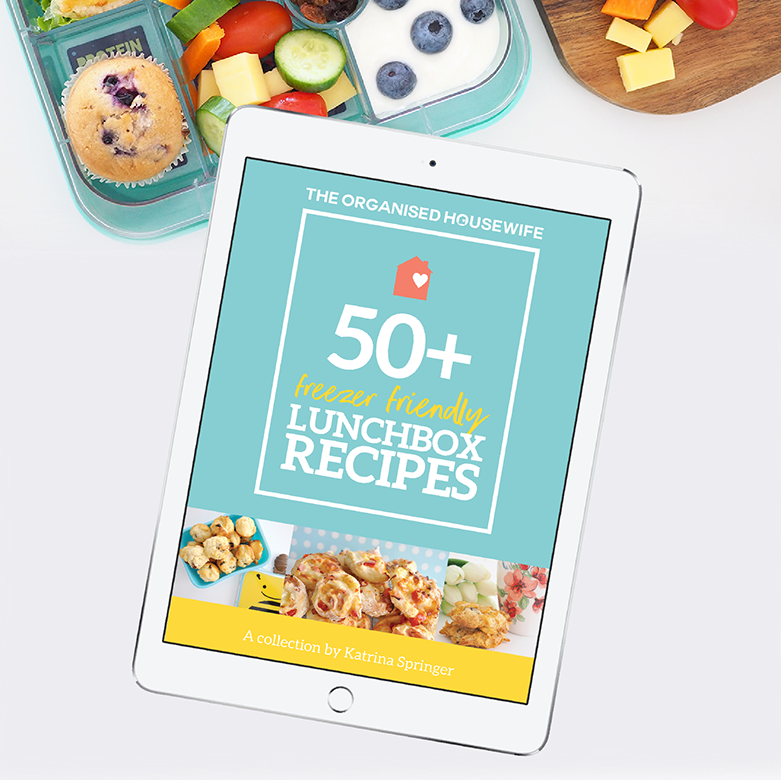 If you need some baking inspiration, you can download my 50+ Freezer Friendly Lunch Box Recipes EBook. 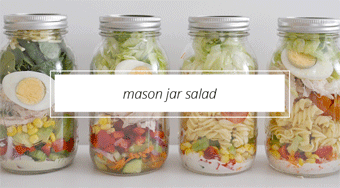 This is also the time to stock up your pantry, fridge and freezer with lunch box staples. 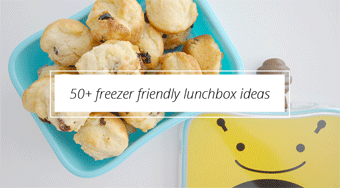 WHAT STAPLES TO KEEP IN YOUR FRIDGE, FREEZER AND PANTRY FOR SCHOOL LUNCH BOXES? A reader recently asked me what kind of food staples do I stock the house up with, so that I can make nutritious school lunches and snacks for my kids. She wanted to know what staples I recommend to buy and to always have in the pantry for kid’s school lunches. 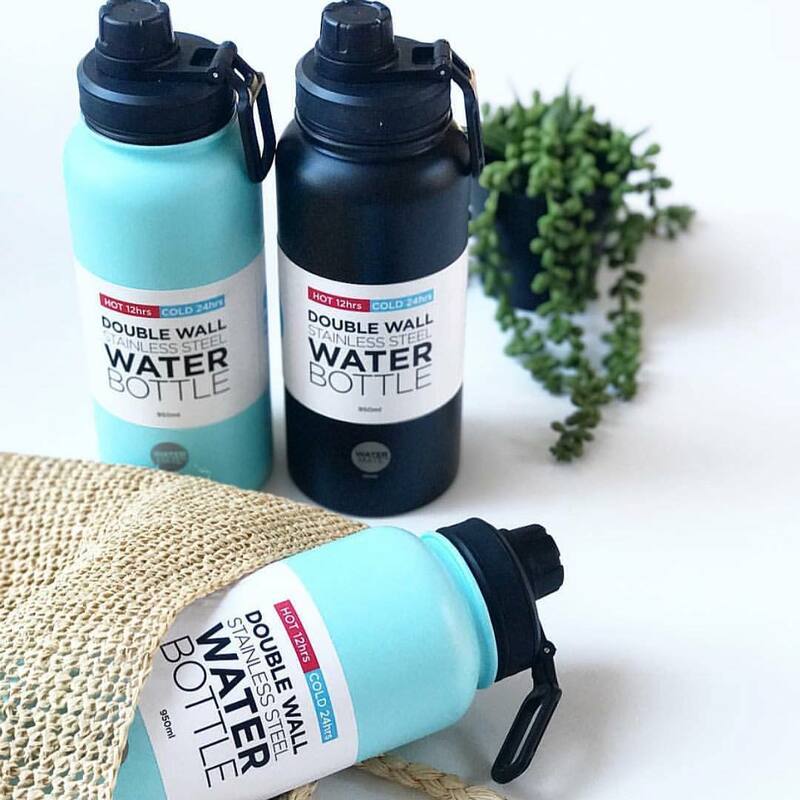 This is particularly helpful on the weekends you may be too busy to go shopping and don’t have time to stock up on lunch box supplies. 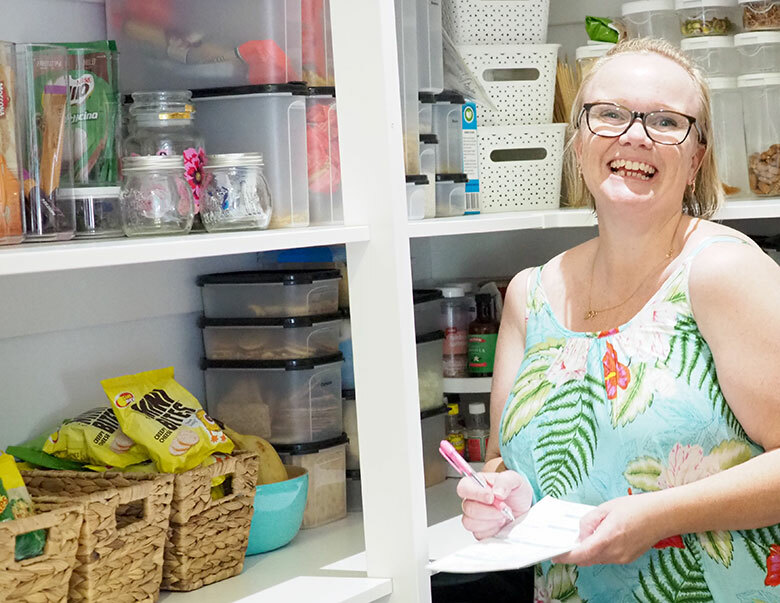 LOL, my daughter grabbed this fun candid photo of me in the pantry on the weekend. 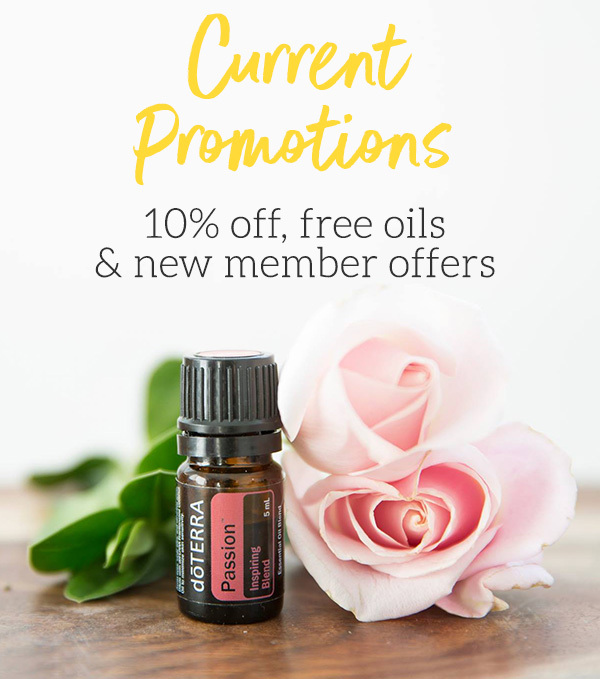 I’m excited to tell you that once again, I’ve teamed up with Woolworths to offer you some shopping savings through the following discount code. 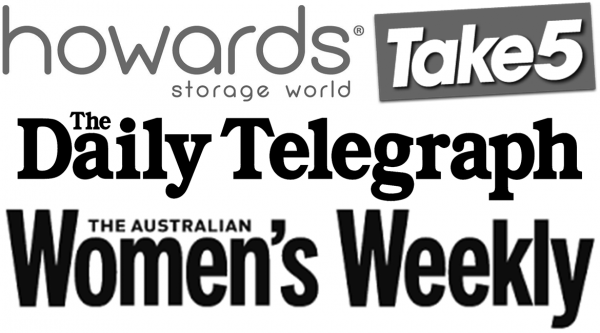 This exclusive coupon code is for all of The Organised Housewife community and will save you some money when you shop online with Woolworths. 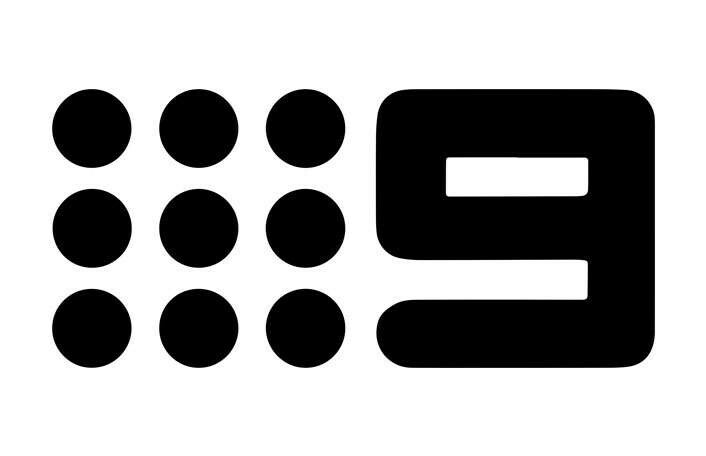 If you’re placing your first Woolworths online order and you spend $30 or more, you can use this code to get 5% off! Available for pick up and delivery. 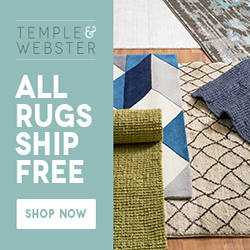 This offer is only redeemable for new online shoppers. I’m wanting to help make healthier choices more affordable for you, with the coupon code above and this list below of back to school staples needed for school lunch boxes. Here’s a list of things I always have in my fridge, freezer and pantry to pack into my kid’s lunch boxes. 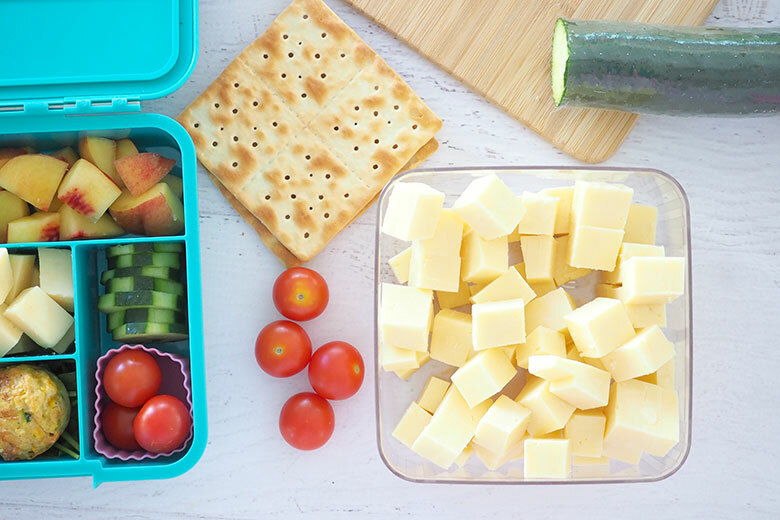 Making sure that you’re fully stocked up with a good collection of lunch box staples will save you stress, time and money. This is the perfect way to be ‘back to school’ organised when it comes to feeding your school kids. As always Woolworths have some great specials, with great savings on many Back to School products, such as various lunch boxes, deli meats, yoghurts, crackers cheese etc here. SAVE: Check out Woolworths back to school specials here. DELI MEAT – Good ham or beef for sandwiches are always a staple in my house. Make sure you store them in your fridge in airtight containers, so that they will last you the full week of school lunches. FRESH FRUIT – This is an absolute must. Stock your fridge up with plenty of apples, oranges, grapes, strawberries and make sure you have lots of bananas on hand too. 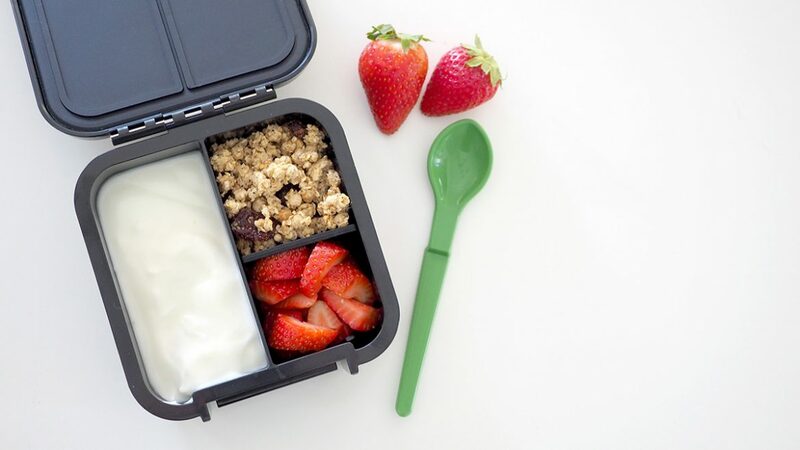 When there is plenty of fresh fruit in your children’s lunch boxes, they will eat it, especially on hot days. I keep all fruit except bananas (they are in the pantry) in the fridge to stay fresher longer. FRESH VEGETABLES – Fresh veggies are just as important to have ready to go in your fridge. 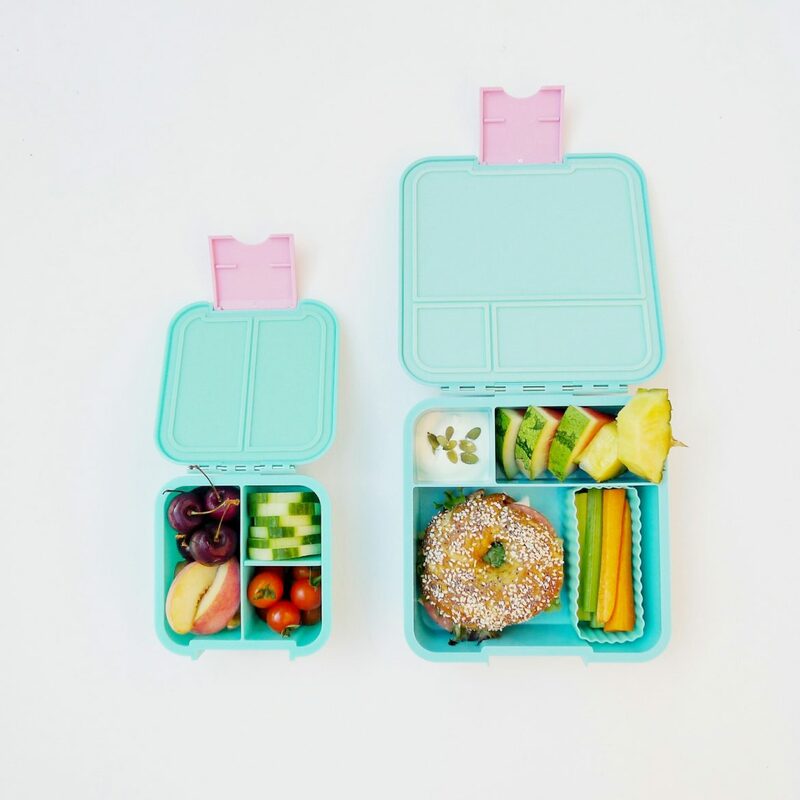 Prepare some carrot and celery sticks for your kid’s lunch boxes. Cut up cucumber cubes and add cherry tomatoes, even snow peas if your kids like them. You can make some great dips that they can take to school too. 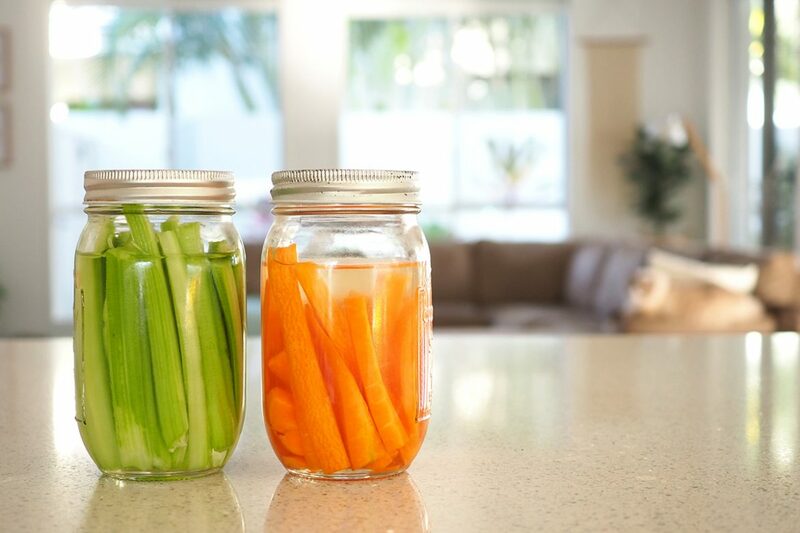 READ MORE: Storing carrots and celery for healthy snacking. HUMMUS – Speaking of dips, here’s my Homemade Hummus Dip that I make for my kid’s school lunches. Make your own hummus dip or purchase a pre-made one that you can add to lunch boxes with the fresh vegetables you’ve prepared for them. HARD BOILED EGGS – Eggs are such a great source of protein for your kids at school. This is a great staple food. Boil a batch of eggs and store them in the fridge and pop an egg into your kid’s lunch boxes. Some schools do have an egg-free policy due to allergies, so be sure to check the rules with your school. BLOCK CHEESE – Cheese is a staple our household cannot live without. I usually purchase a block and cut some into cubes and others into slices. 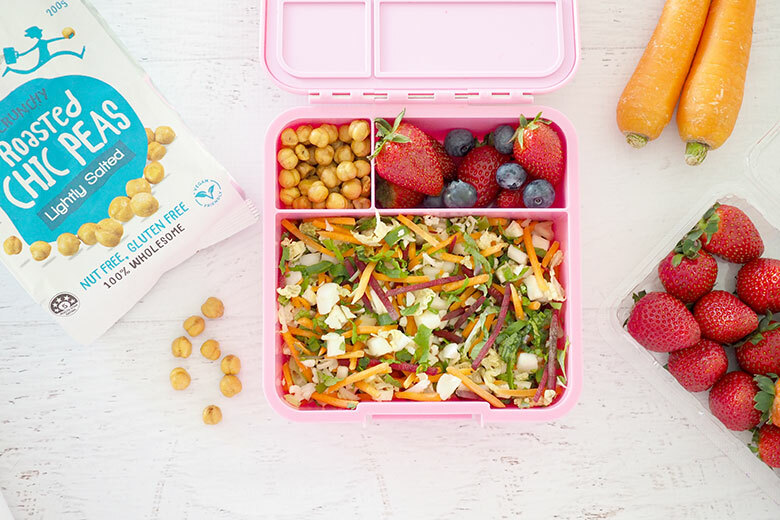 It’s great to have on hand in salads when you grate or cube it, and the kids love the cubes in their lunch boxes as a snack while at school. Slicing it for crackers is another wonderful way for your kids to use it. YOGHURT – As long as you have a good lunch box in an insulated bag, yoghurt is a great staple to provide your kids in their lunch boxes. There’s a huge variety to choose from, but my favourite is all greek style yoghurts. SHOP LUNCH BOX: Available in my shop here. BREAD – I buy all the bread for the week during the grocery shop and freeze it. If it’s frozen the day I get it, it’s just as fresh when defrosted. When I make sandwiches, I take out the slices I need from the freezer and make the sandwich frozen. It usually defrosts within 15 minutes. 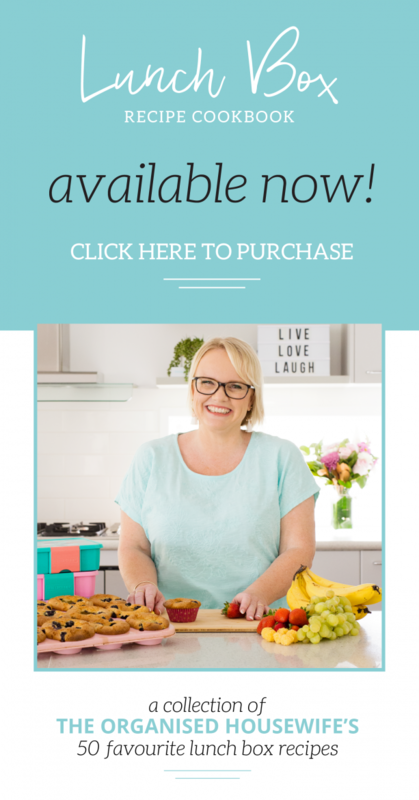 HOMEMADE MUFFINS – You know how much I love to bake and make lots of homemade muffins, as they are a huge staple in my household. I bake large batches and store and freeze them for the kid’s school lunch boxes. 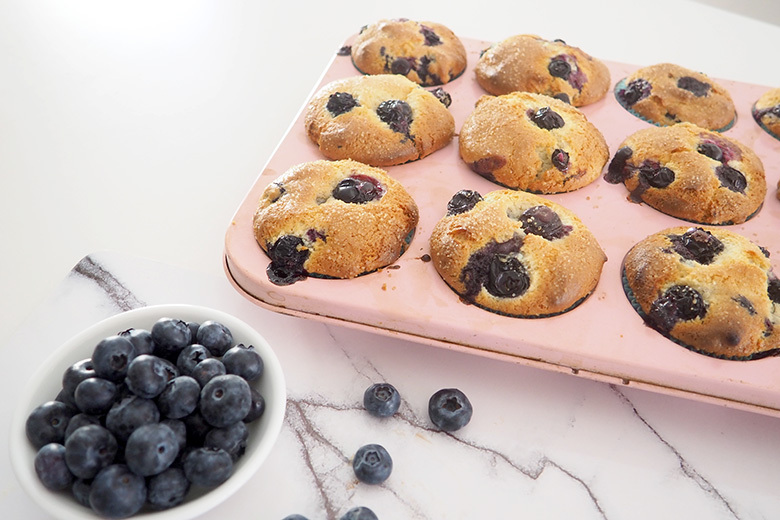 Below are my Blueberry Muffins with Crunchy Topping. HOMEMADE QUICHES – Quiches are such a great staple food for school lunch boxes. They’re easy to make and ready to go when you pre-cook. Instead of rushing around with sandwich making in the morning, just grab some mini quiches and throw those into your kid’s lunch boxes instead. Try my Cheese & Bacon Mini Quiches for pre-baking. 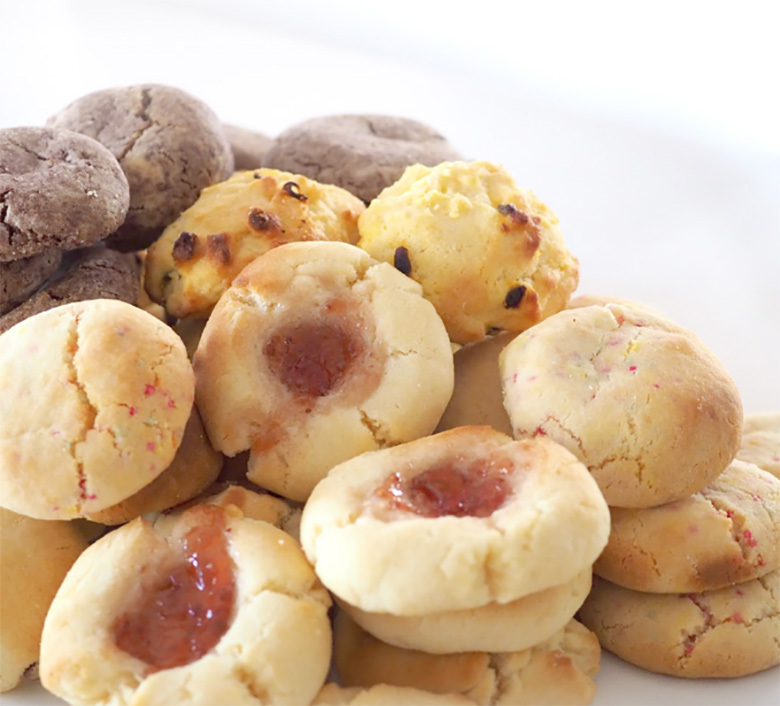 HOMEMADE COOKIES – I love baking cookies and freezing them for the kids for their lunch boxes. These are more of a treat for my kids rather than a healthy snack, but even I let my kids have treats every now and again. None of my kids complain when cookies are a staple food in their lunch boxes LOL! I try to be versatile, so use a simple recipe that makes up to 100 cookies, just by adding different ingredients, I can get different types of cookies done up for more variety for the kids. I call it the 100+ Cookies From 1 Mix recipe. 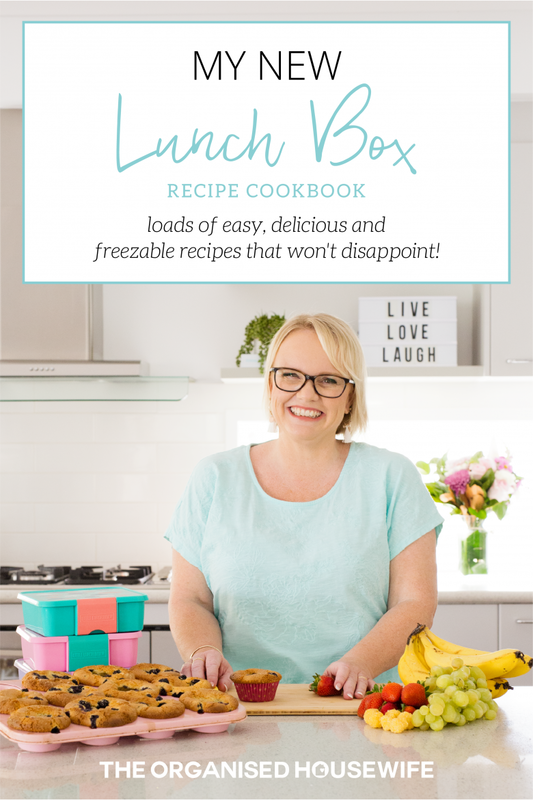 HOMEMADE BAKING – All these freezer-friendly recipes can be found in my Lunch Box Recipe Cookbook. I created it to help you with the demand of feeding your school kids and feeding them well. I hope that it will help to make things easier for you with the back to school rush around that’s about to start. TORTILLAS – Tortillas are a great bread substitute, and you can make ham salad wraps, toast them to make natural tortilla chips, or even try something like my Cheesy Spikes recipe. If you store the pieces in an airtight container, they still taste great cold. RICE CAKES, CRISPBREAD – Rice cakes and crispbreads are great to have on hand for the days you run out of bread. 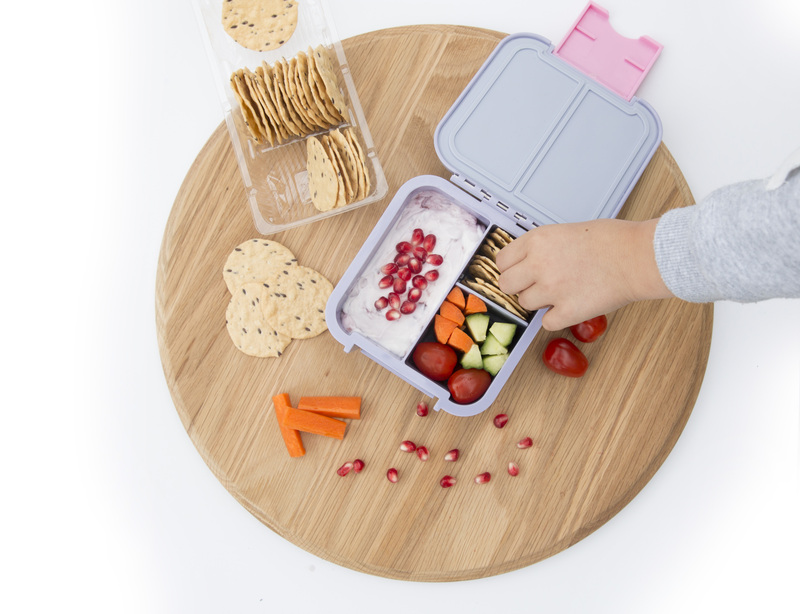 Spread with Vegemite or add a slice of cheese to them, they’re a popular staple to have on hand for school lunch boxes. CRACKERS – Such a great staple food for school. Small rice crackers are great with slices of cheese or dipped into hummus or salsa. Sometimes a variety for your kids guarantees that they might actually finish their school lunch. DRIED FRUIT – Dried fruit is such a rich source of vitamins, proteins and simple goodness to fuel your children’s little tummies. My kids like dried apples, apricots and sultanas. Try dehydrating fruit to make fruit more exciting for your kids. Here’s one to try. Make some of my Homemade Strawberry Roll-Ups for your child’s lunch box. PRETZELS AND PEA CRISPS – Who doesn’t love Pretzels LOL!!! They are a great filler and the kids love them. They’re crunchy, a little salty and definitely a great lunch box staple to stock up with at home. We’ve found these Pea Crisps last year at Woolworths and the kids have been really enjoying them in their lunch boxes. They add a little crunch to the box. FABA BEANS – These little guys are so nutritious. Faba Beans are high in protein, packed with fibre and also nut-free and gluten-free, so they make a great staple snack to stock up on. This is a lunch box I made myself for work recently, but good to show you how little fingers can munch on the faba beans. NATURAL CORN CHIPS – You can buy natural corn chips for kids snacks for their lunch boxes for a healthier alternative to normal chips. They are great to dip into hummus and other healthy dips like my Beetroot Dip. POPCORN – Popcorn is such a great staple snack for school lunch boxes. Pre-popped popcorn is one way to stock up on this staple food, otherwise, you can make your own Home Made Popcorn too. TUNA OR SALMON – Cans of tuna or salmon are a great way for your kids to get a high protein source of nutrition, as well as important omega 3 supplements. 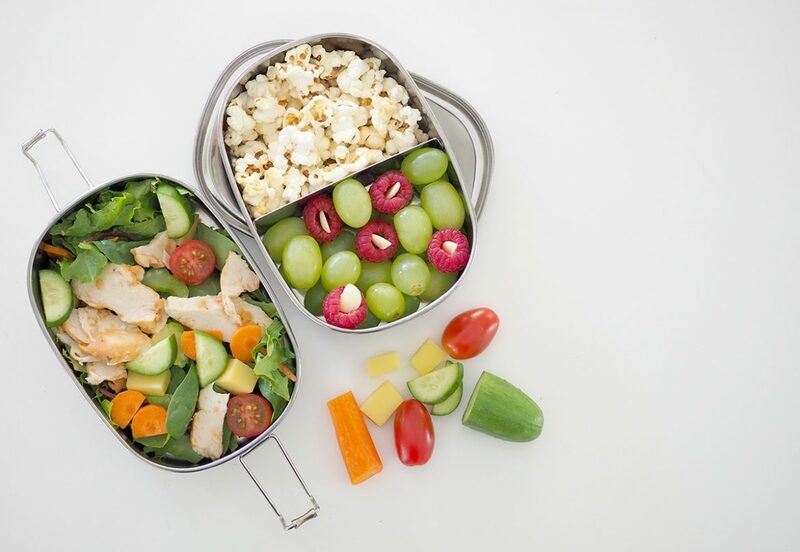 My kids take the tin and fork in their lunch boxes and add to a sandwich or crispbread just before eating or they just eat it straight from the can. 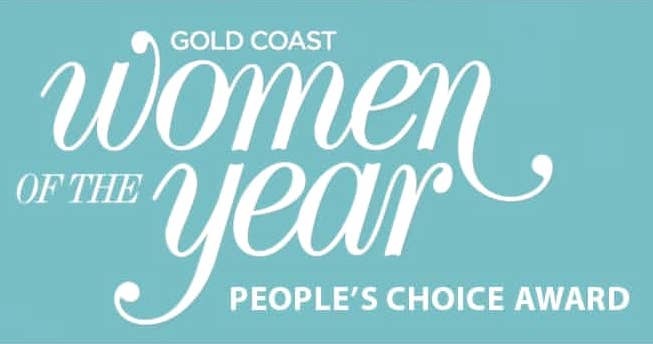 DON’T FORGET: if you’re placing your first Woolworths online order and you spend $30 or more, you can use the code above to get 5% off! Available for pick up and delivery. Woolworths have some great specials, with savings on many Back to School products such as various lunch boxes, deli meats, yoghurts, crackers cheese etc here. WHAT IS ONE STAPLE FOOD THAT YOUR KIDS CAN’T LIVE WITHOUT AT SCHOOL? 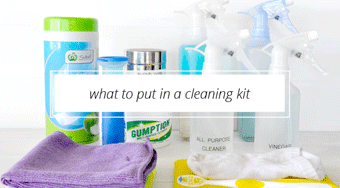 I am so glad I came across your blog, Kat you are an inspiration and share the most practical advise. My home has changed so much for the better this past month and I am feeling so calm and ready about first day of school next week and it’s all due to what I have learnt on your website. This post has come at the perfect time, which I am sure you meant as school starts next week, but this allows me to go out on the weekend and get everything ready for Tuesday. Thank you.